Categories & Where Should I submit? 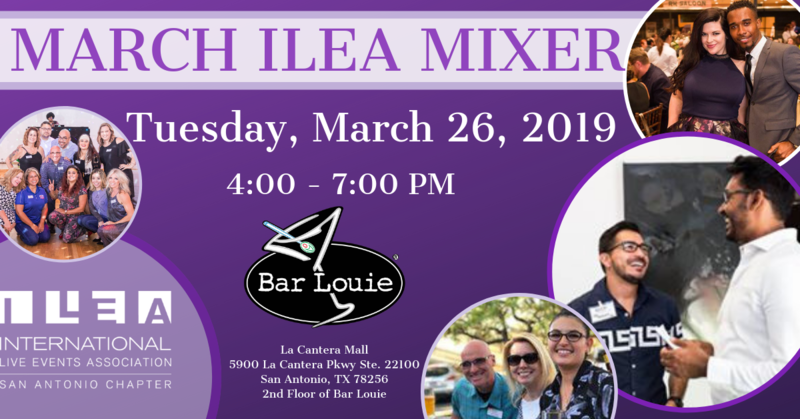 Come enjoy Happy Hour with the ILEA Team at Bar Louie Located off I10 and 1604. Beat the rush hour traffic and meet with up with us at 4pm. Tuesday night is $5.00 burger night! 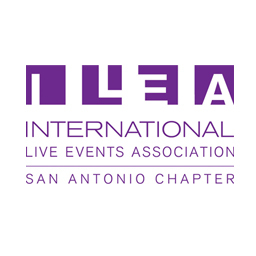 Copyright © International Live Events Association. All Rights Reserved.